England vs Croatia: How can I watch? What time is kick-off? Will England beat Croatia and qualify for the Final Four next summer? 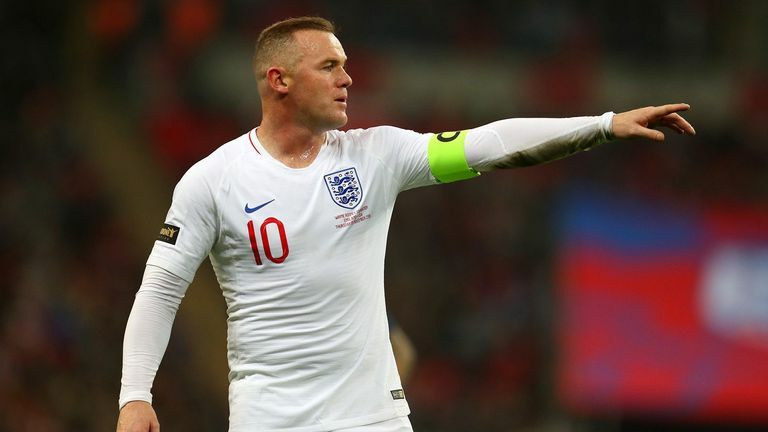 England face Croatia in a winner-takes-all UEFA Nations League clash on Sunday. Whoever prevails at Wembley will finish top of Group A4 and qualify for the Final Four next summer, while a draw would result in relegation for one side - depending on the score. The live coverage gets underway at 1pm on Sky Sports on Sunday, ahead of kick-off at 2pm. Gary Neville, Jamie Redknapp and Alex Scott will be in the studio to provide expert analysis and give their thoughts on the action. Martin Tyler and Alan Smith will be on commentary duty to guide you through the match. If you are not a Sky Sports subscriber then head here to upgrade. A NOW TV day pass means you can watch all the action on Sky Sports for 24 hours. That means as well as watching England's match with Croatia you can catch more UEFA Nations League action on Sunday evening as Northern Ireland face Austria and Switzerland take on Belgium. Head here to find out how you can get a day pass for £7.99. If you are out and about then you can still follow the game with Sky Sports. If you are a Sky Sports subscriber then you can watch the game live on Sky Go. If you cannot watch the game then you can follow all the action on the Sky Sports app, which is available on iPhone and Android. Our live blog will provide minute-by-minute coverage of the game along with in-game clips and highlights at full-time. You can also stream the game through the app if you are a Sky Sports subscriber. Make sure you are following @SkyFootball on Twitter and Sky Sports on Instagram for behind-the-scenes action, team news, goal updates, in-game clips and more. If you are heading out to watch the game then use Sky Sports pub finder to find your nearest pub showing Sky Sports. Find your nearest pub with Sky Sports here. 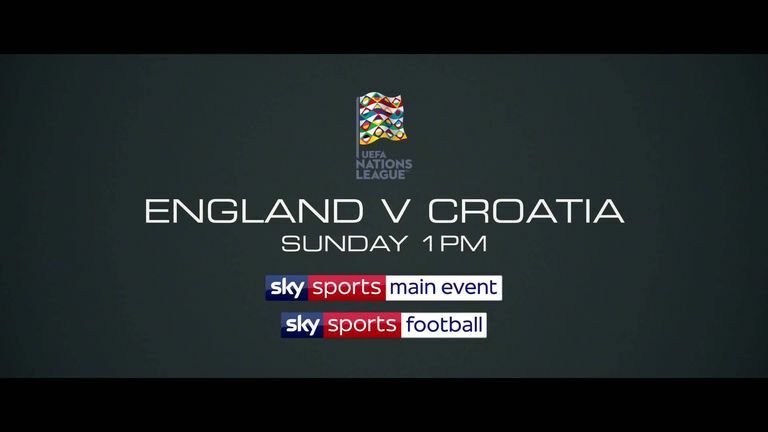 Get Sky Sports Football to see England take on Croatia. Find out more.